At a time when every one of us is connected to the internet and has easy accessibility to smartphones, the fear of data loss due to device hacking has increased exponentially. And that’s because phishing attacks are three times more successful on smartphones. In one such case of mobile hacking, Hugh Grant, an English actor and film producer, dragged the a local newspaper group into a phone-hacking case. Later on, the newspaper publisher group admitted that they hacked into Grant’s voice mails. With so much going on, there has become a desperate need to secure vulnerable devices with such a program that caters to mobile security & antivirus protection from malware, ransomware & WiFi attacks. 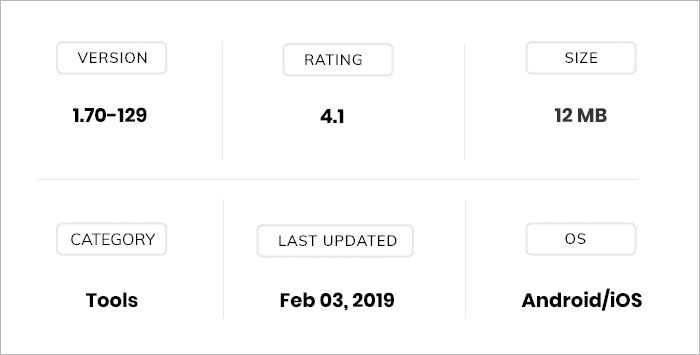 In this app review, we will be analyzing the ZoneAlarm Mobile Security App that claims to offer the essential layers of defense a device requires. Where Are Attacks Taking Place? Apps: Any app downloaded and installed from an unknown source can unleash a destructive virus. WiFi network: While working on an unprotected WiFi network, a hacker hidden in the middle of the session can easily intercept valuable data. Operating system: After an OS is compromised, a hacker can take full control of the camera, microphone, data, and more. The mobile security app comes packed with a number of features and functionalities that can cover the device from every possible attack. 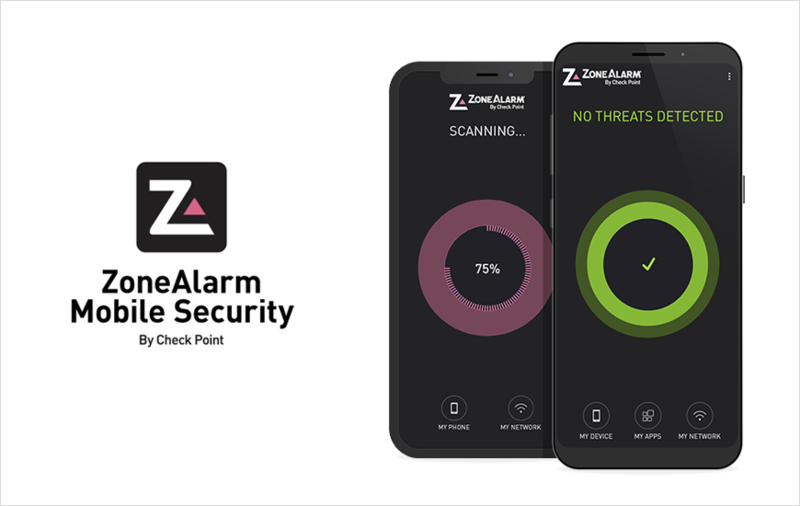 To reinforce the security layer, the ZoneAlarm mobile security app offers three lines of defense. Antivirus protection: Scans for malware-infected apps. Anti-ransomware: Uses behavioral algorithms to stop hacking attempts. Zero-day attack protection: Protects you against new and unknown malware. Microphone misuse: Issues a rapid notification of suspicious use of your microphone. After handling the app breach scare, the next element that needs to be taken care of is the network. An open network can wreak havoc if it is penetrated by a hacker. All the data over the network can be tapped. Anti-Phishing: Real-time protection from phishing attacks across all apps: email, messaging, and social. Any link you click on is instantly inspected and any attempt to redirect you to a phishing site is blocked. The Anti-Phishing capability is powered by Check Point’s ThreatCloud, the industry’s largest collaborative network and knowledge base for cyber attacks. Safe Browsing: Blocks your browser access to malicious sites established to steal your information, infect your device with viruses, or root/jailbreak into it -- based on the dynamic security intelligence provided by Check Point’s ThreatCloud. WiFi Network Security: Detects malicious network behavior and Man-in-the-Middle attacks, automatically alerting you to disconnect from a malicious network. Anti-Bot: Blocks data such as photos, documents, credentials, etc. from being stolen and sent to malicious hackers. Device Shield: Alert the user for suspicious processes and settings that can compromise safety. Break alert: Alerts you if someone has gained control over your operating system. 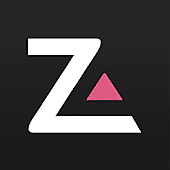 The best thing about this mobile safety app is that ZoneAlarm is the consumer products business unit of Check Point Software Technologies, the world’s leading cyber security company. So, it adds on to the credibility of this app, as the user benefits from the same advanced technology which is deployed by global companies. The app is free to download, but there is a 7-day free trial period after which the user needs to shell out some bucks to carry on with the app. ZoneAlarm Mobile Security app seems to be an apt bend of standard features and functionalities that have been hailed by industry experts. Also, the app is a must for people who have had a pleasant experience with ZoneAlarm software, as the app offers ZoneAlarm antivirus protection. The app doesn’t support URL filtering or run simultaneous scans. Apart from that, the app has everything that you may need to protect your device from almost every possible kind of threat.